How do I live a meaningful life? Is it possible to experience happiness and love in this world? How do I cope with loneliness? How will I know I am doing the right thing when I make my basic choices and commitments? Where can I find the confidence, the courage and the determination to persevere throughout life in the way that is right for me? This introductory text is ideal reading for all professionals dealing with clients life problems: therapists, counsellors, coaches, social workers, nurses, pastoral counsellors, teachers, and students aiming at these professions. 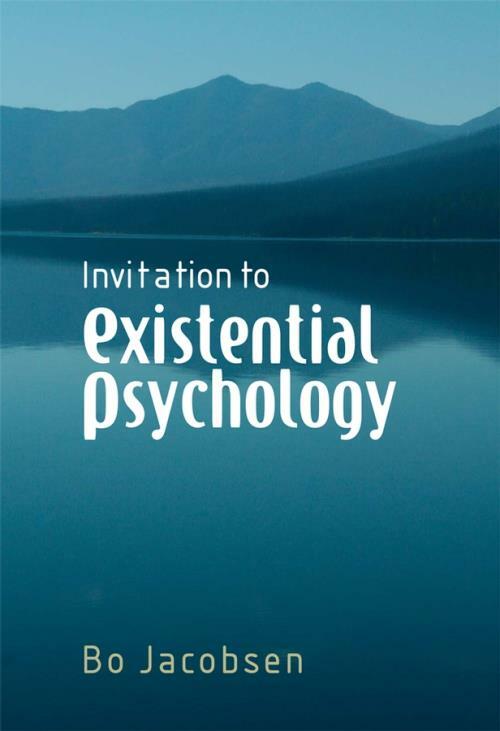 Chapter 1: What is existential psychology?